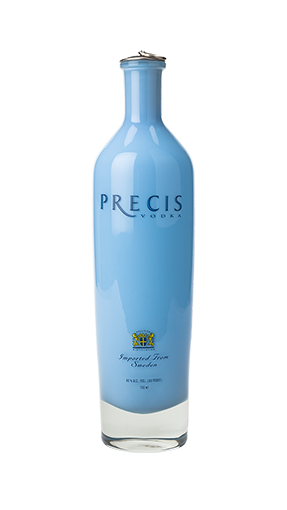 Precis Vodka™ is the product of our unique Liquid Precision technique that combines a traditional Swedish hand crafted technique with a modern distillation process. 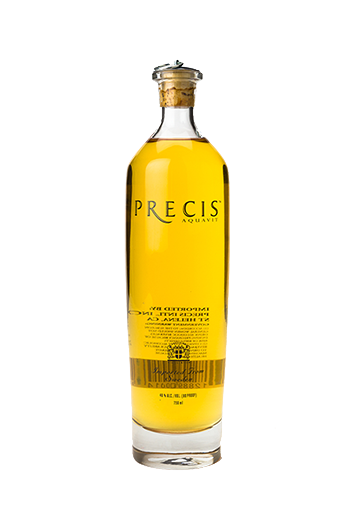 It goes through five separate distillations and is ruggedly strained and never filtered, creating a smooth and clean finish. Aquavit is a traditional Scandinavian digestive. Our Aquavit is made from our smooth vodka and only natural herbs such as caraway and dill added. We offer a number of styles and flavors in our regular and seasonal offerings, all with a light and surprising mellow taste where quality is noticeable in every sip. Precis Aquavit production on TV!